Welcome to the Greater Greenspoint neighborhood of Houston, TX. 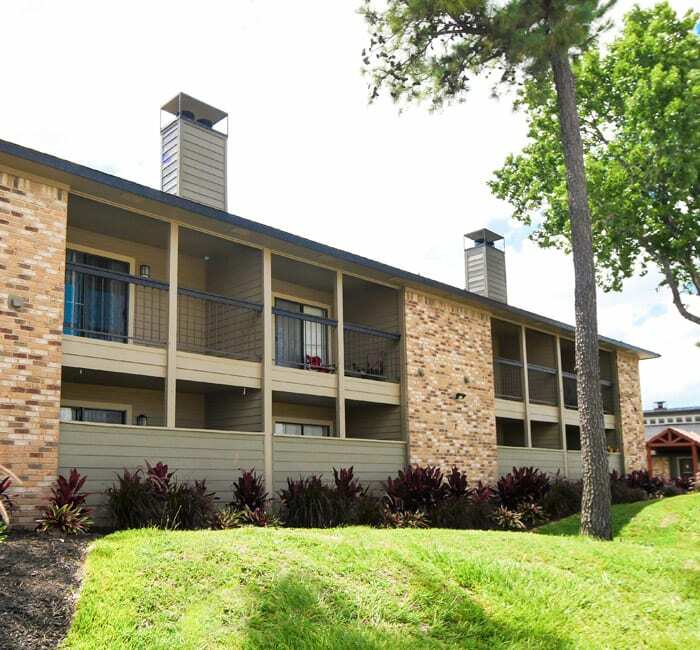 Cambury Place Apartments boasts a convenient location, close to Interstate 45, Sam Houston Tollway, and the Hardy Toll Road, providing easy access to all of the Houston area. Cambury Place Apartments in North Houston places you 15 minutes from downtown Houston and close to Fiesta Mart, Lonestar College and a wealth of major employers. When you call Cambury Place Apartments home, you embrace a life of comfort and convenience in Houston. Don’t feel like cooking? Take the crew to Pappasito’s Cantina for delicious Mexican-inspired fare and killer margaritas, or pick up some wings at the Wing Stop. There’s a hot spot for every meal near Cambury Place Apartments in Northwest Houston. But if you want to stretch your culinary muscles, stop by Fyza’s Groceries, Hong Kong Food Market, or Food Town and pick up all the ingredients you’ll need to whip up an incredible meal in your own home. For another kind of shopping trip, visit Willowbrook Mall or Champions Village Shopping Center. Come for a tour of one and two bedroom apartments at Cambury Place Apartments, and get a taste of the neighborhood.